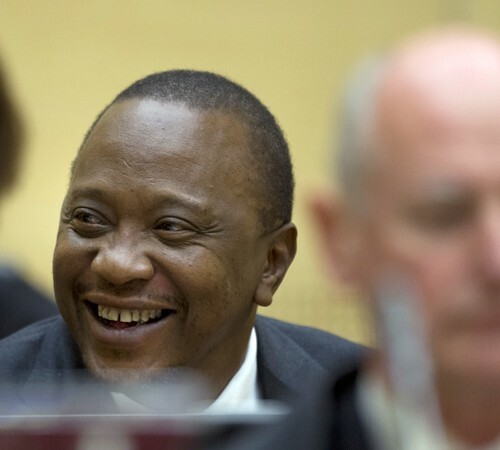 On 19 January 2015, the ICC Prosecution published a public redacted version of its Pre-Trial Brief (‘PTB’) in its now-defunct case against Uhuru Kenyatta. As predicted by the Kenyatta Defence, and as a result of the Prosecution’s purposeful misrepresentation of the evidence underlying the allegations in the PTB, the document was misunderstood by the media and lead to the publication of defamatory statements concerning Mr Kenyatta. It matters not to the Prosecutor, who has chosen not to issue one of her infamous video speeches to explain the context in which the PTB was released, that the allegations contained therein rely almost exclusively on the evidence of witnesses who have admitted to lying and were withdrawn by the Prosecution. The PTB sets out a failed case based upon lying witnesses; it is a document that has neither credibility nor currency. The Kenyatta Defence has today published a report examining the key aspects of the failed ICC proceedings against Mr Kenyatta. The document focuses on the nature of the evidence that was proved by the Defence to be false and the exposure of which eventually caused the case to fail. The report concludes by stating that the ‘proceedings at the ICC against Uhuru Kenyatta represented a miscarriage of justice. Rights to ensure fairness by the Prosecution towards an accused that would have been expected in any jurisdiction were plainly not employed in his case. The failure to check credibility of witnesses, wilful blindness to obvious fabrication of stories by witnesses in the pursuit of a case, represented an unreasonable campaign to prosecute an individual at all costs.